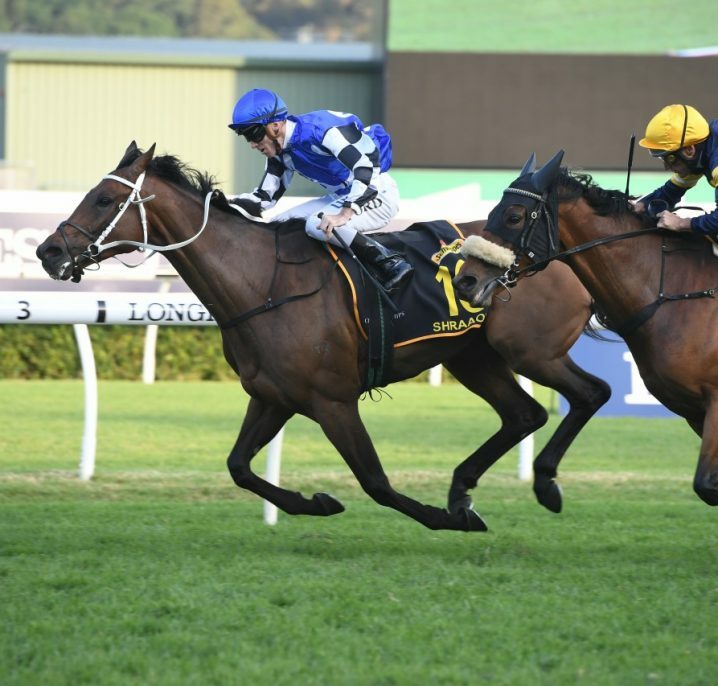 The Queen Of The Turf Stakes is one of four Group 1 races held on Day 2 of The Championships at Royal Randwick. 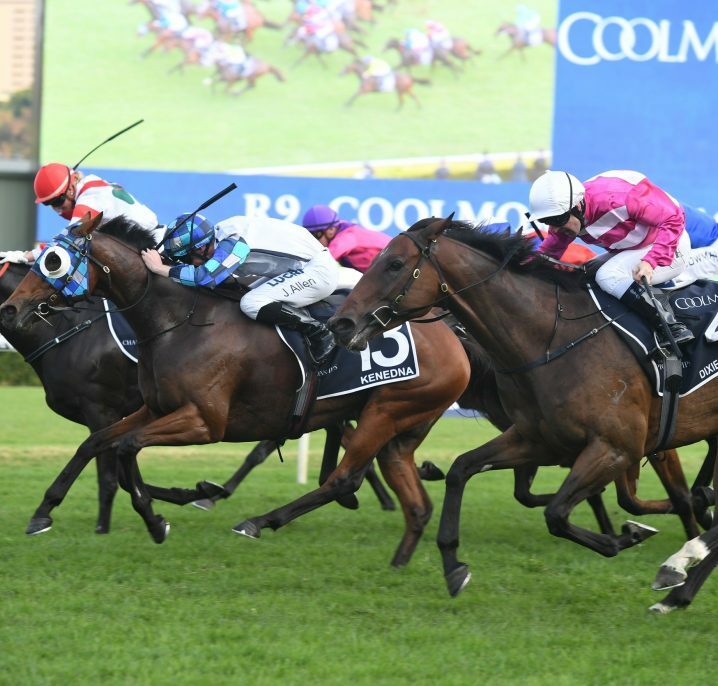 The Queen Of The Turf Stakes – now known as the Coolmore Legacy Stakes – is held on one of Australia’s biggest race days at Royal Randwick as just one of the four Group 1 races held on Day 2 of Sydney’s ‘The Championships’. 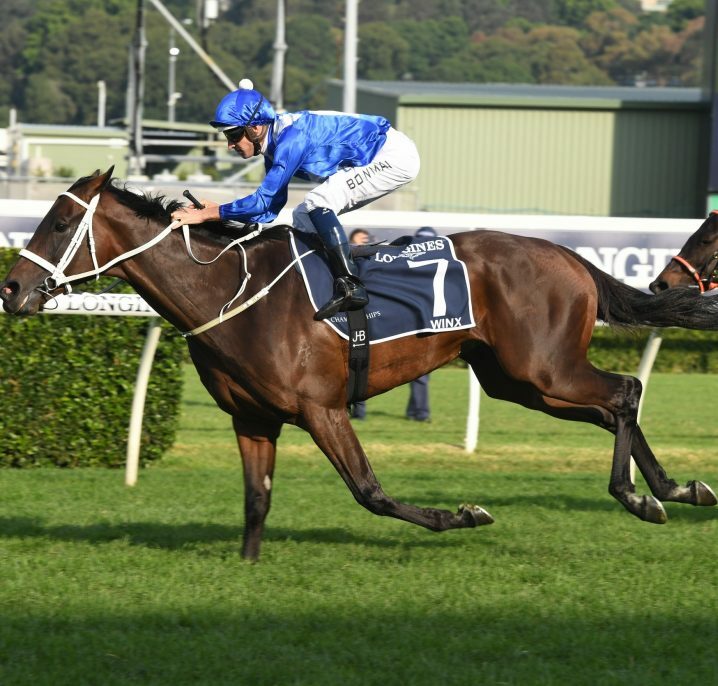 The meeting takes place on the second Saturday in April during the annual Sydney Autumn Racing Carnival and is headlined by the season’s richest race – the Group 1 $4 million Queen Elizabeth Stakes (2000m). 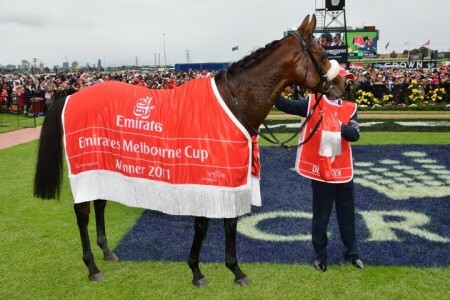 Also run on Queen Elizabeth Stakes Day are the Group 1 Sydney Cup (3200m), Group 1 ATC Oaks (2400m) and the Queen Of The Turf Stakes. 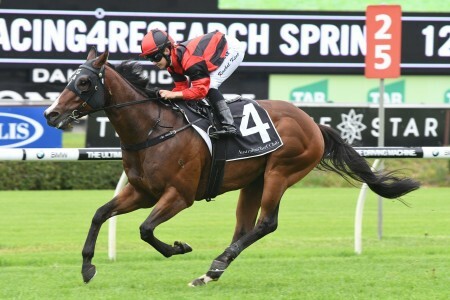 Contested over a mile (1600m) the race is worth $1 million in total prize money and is run under weight-for-age conditions. The Queen Of The Turf Stakes field is open only to fillies and mares aged three-years-old and above. 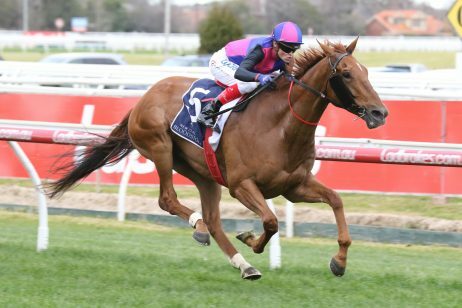 Female gallopers may come into the million dollar showdown via a number of earlier autumn races including the Group 2 Emanciapation Stakes (1500m) a fortnight before and the Group 1 Coolmore Classic (1500m) run towards the start of March. 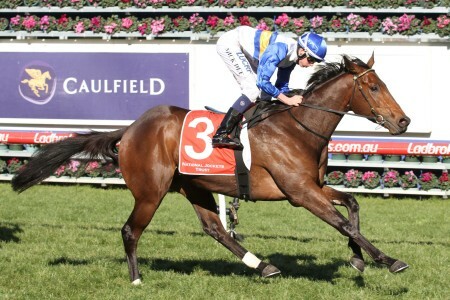 The Coolmore Classic – Queen Of The Turf Stakes double has recently been achieved by the likes of Appearance (2013) and Camino Rose (1999). 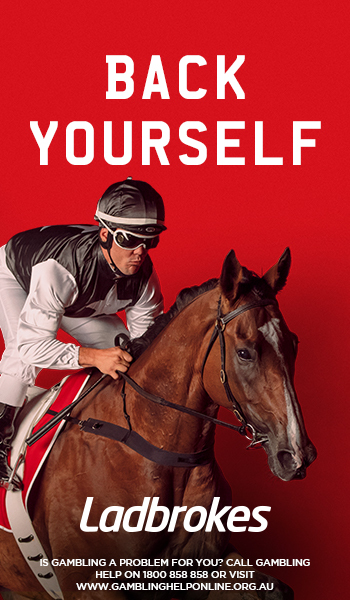 The 2019 Queen Of The Turf Stakes runs on Day 2 of The Championships, Saturday April 13, 2019 as the Coolmore Legacy Stakes. 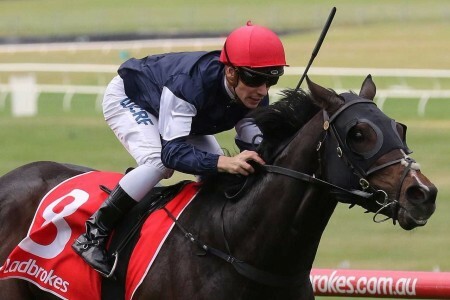 The latest Queen Of The Turf Stakes 2019 betting odds provided by Ladbrokes.com.au over the autumn carnival is now updated and available below. 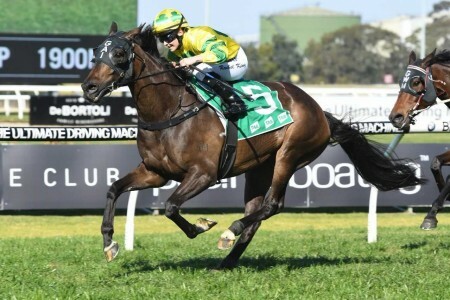 The Queen Of The Turf Stakes field attracts a quality line-up of female milers with the fillies and mares coming out of a variety of different lead-up races, and is released by Racing NSW on the Tuesday before the race. The official 2019 Queen Of The Turf Stakes field & barriers are announced on the Tuesday of race week and will listed in full below and will be known as the Coolmore Legacy Stakes Field. 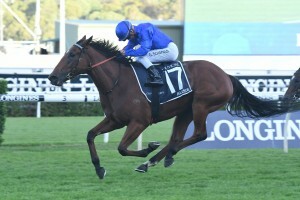 After early nominations are taken in February the Queen Of The Turf Stakes first declarations or acceptances are taken in early March giving punters a better guide on what fillies and mares will face off in the $1 million mile showdown during ‘The Championships’ that April. The 2019 Queen Of The Turf Stakes first acceptances are set to close on Tuesday March 12, 2019. 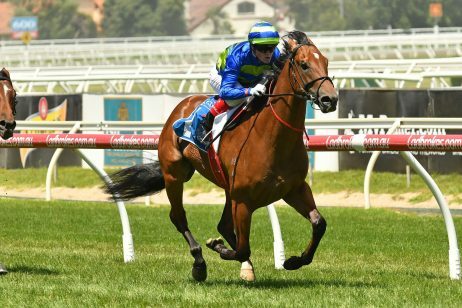 The early Queen Of The Turf Stakes nominations close eight weeks out from the race on a Monday in early February and often feature over 100 hopefuls. 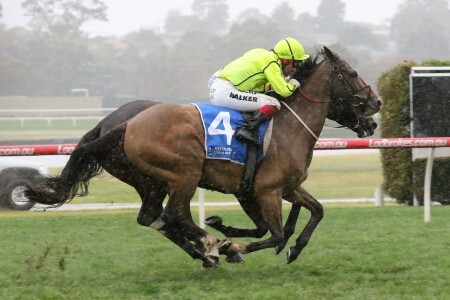 The Queen Of The Turf Stakes 2019 nominations will be taken on Monday February 11, 2019 and detailed below as soon as available. The Queen Of The Turf Stakes has slowly made its way up in status from being just a principle race in 1972 to becoming a Listed race in 1979. In 1985 it was elevated to Group 3 status and shortly afterwards became a Group 2 race in 1991. 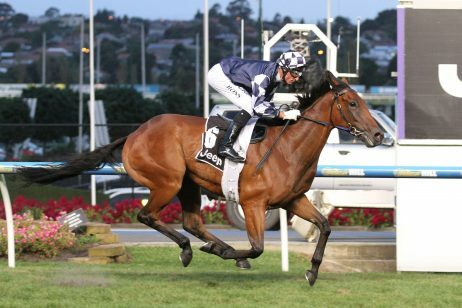 Eventually in 2005 the Queen Of The Turf Stakes was granted Group 1 status. 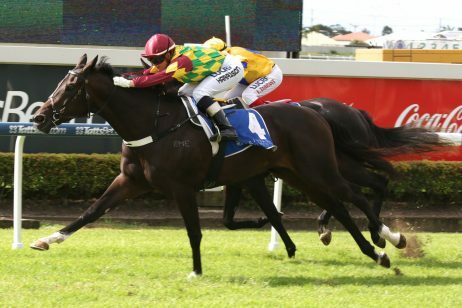 Although the Queen Of The Turf Stakes was held at Canterbury Racecourse in 2008, it had remained at Rosehill for its entire duration since 1972 when Refulgence won in 1 minute 30 seconds. 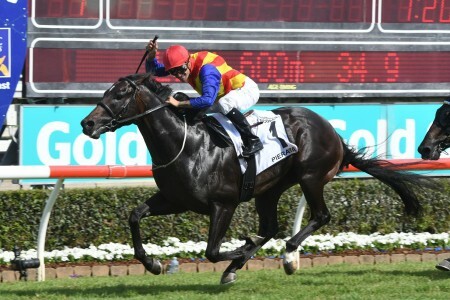 As of 2014, the Queen of the Turf Stakes is held at Royal Randwick Racecourse. See below for the full list of Queen Of The Turf Stakes winners & results going back to the year 2000.